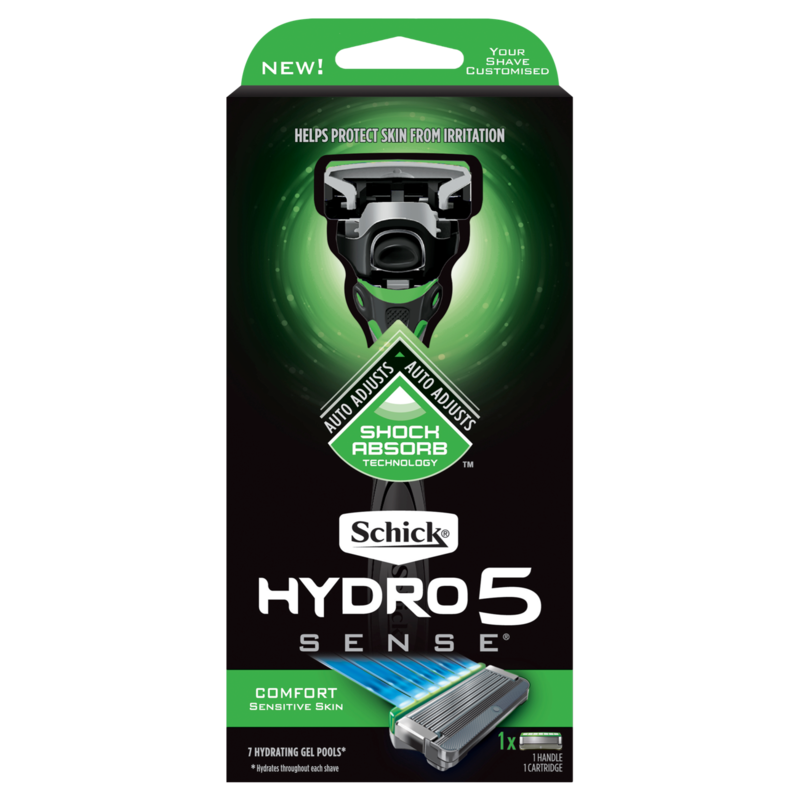 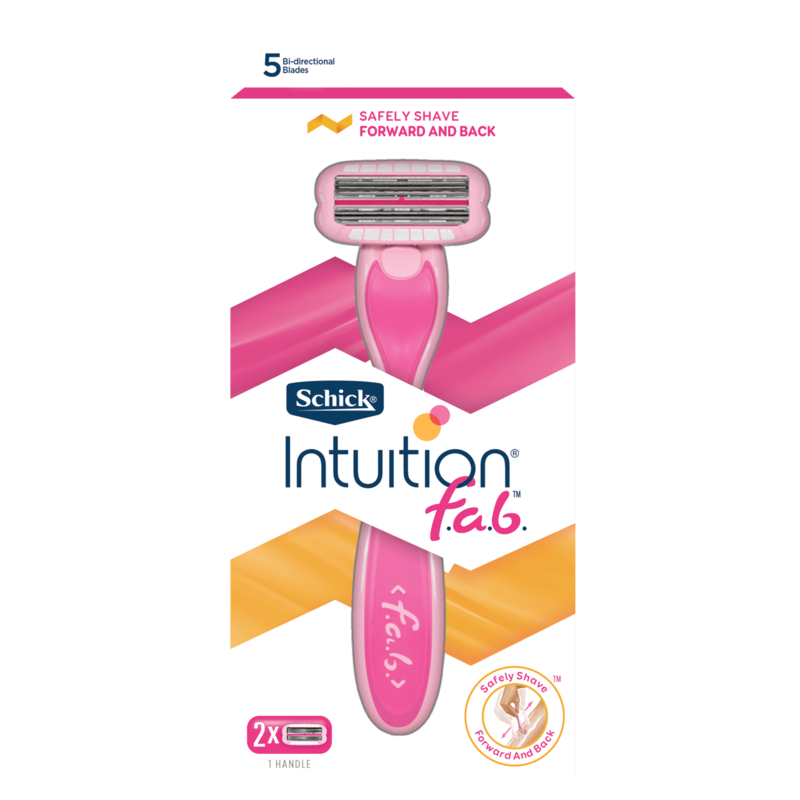 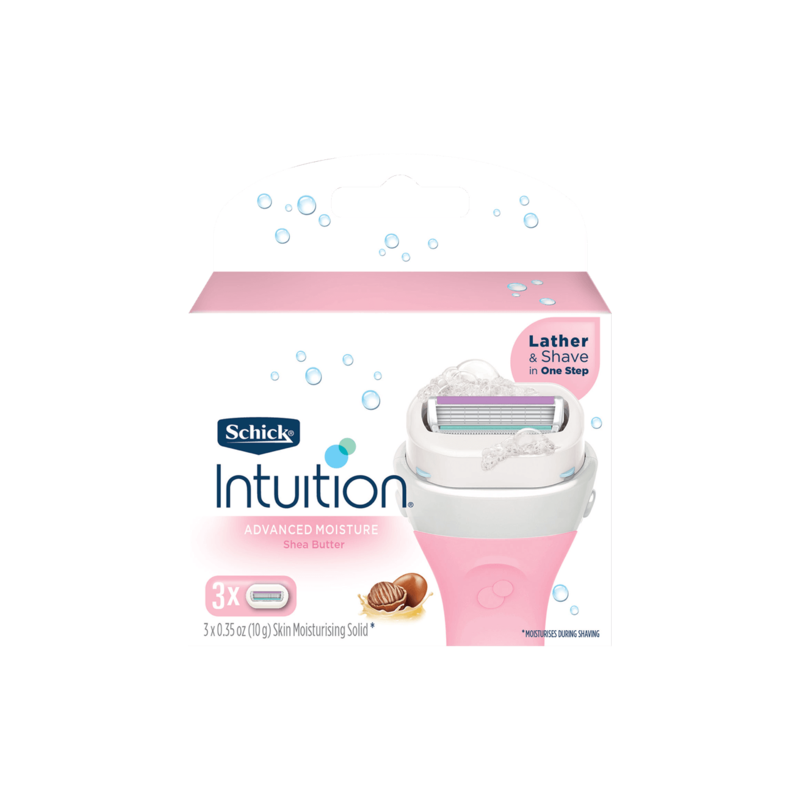 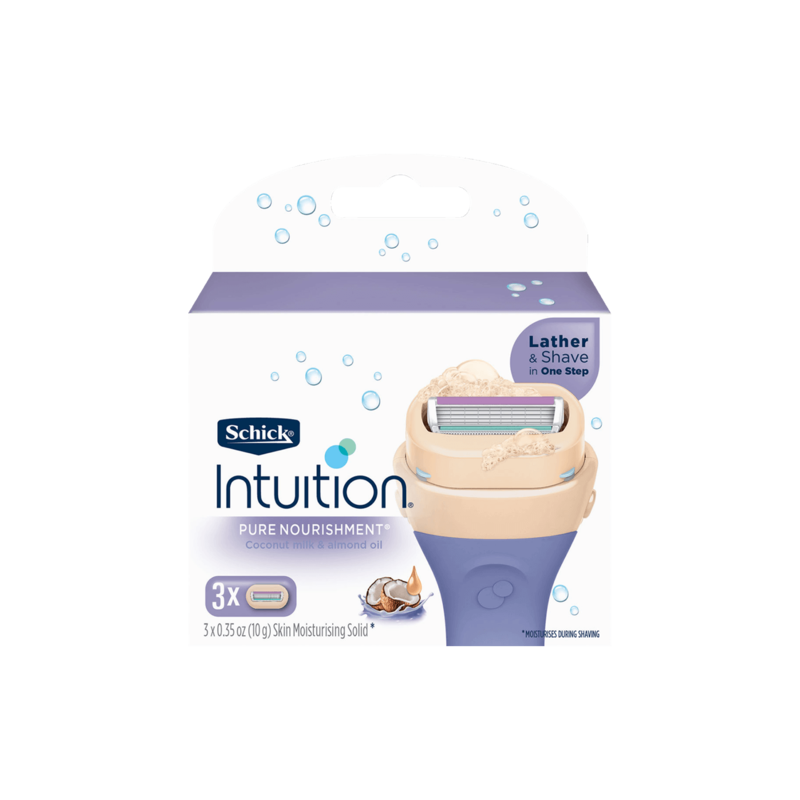 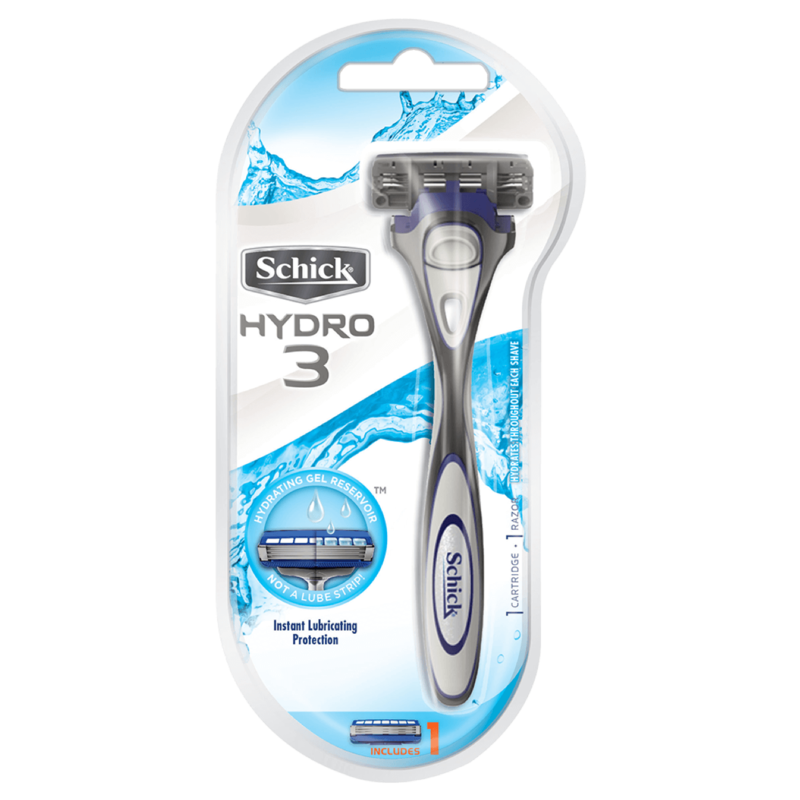 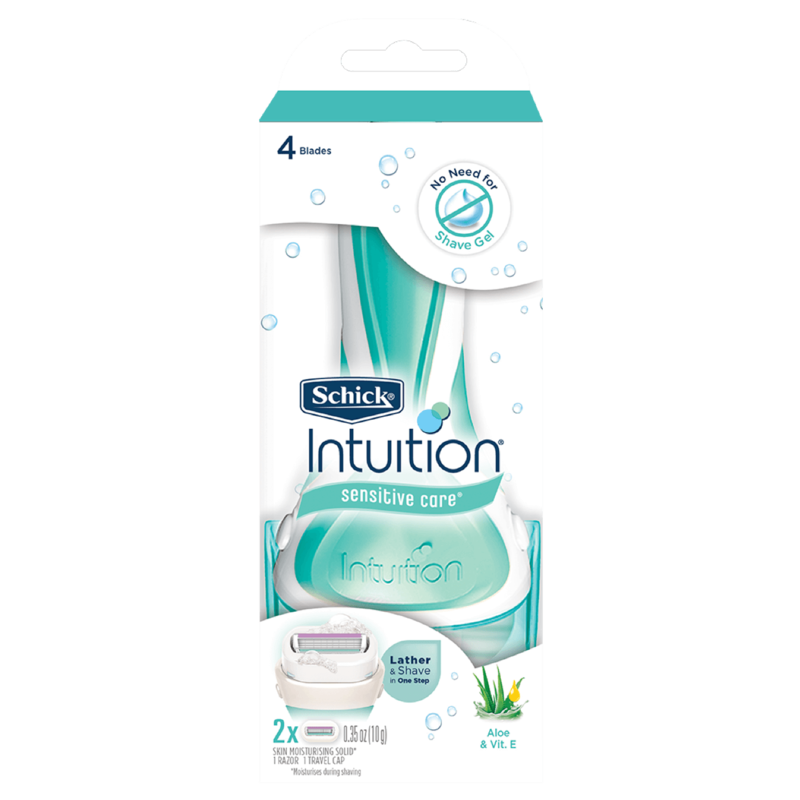 Schick Intuition Pure Nourishment Refills with coconut milk and almond oil to moisturise and help soften skin during shaving. 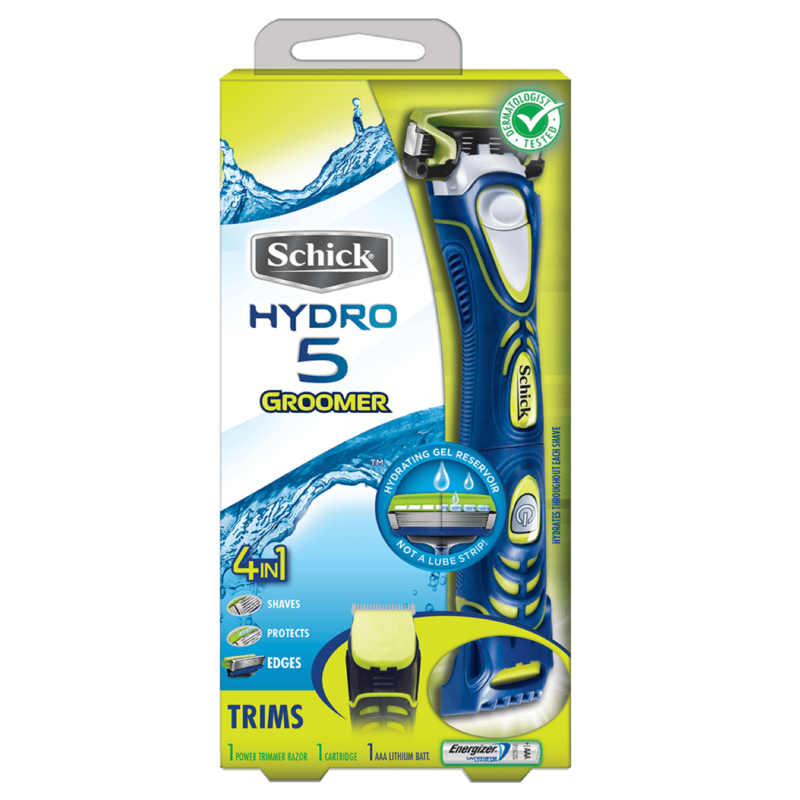 The refills also feature a 4-blade pivoting head to glide smoothly along the contours of your legs and body. Intuition Pure Nourishment Refills are compatible with any of our Intuition razor handles.